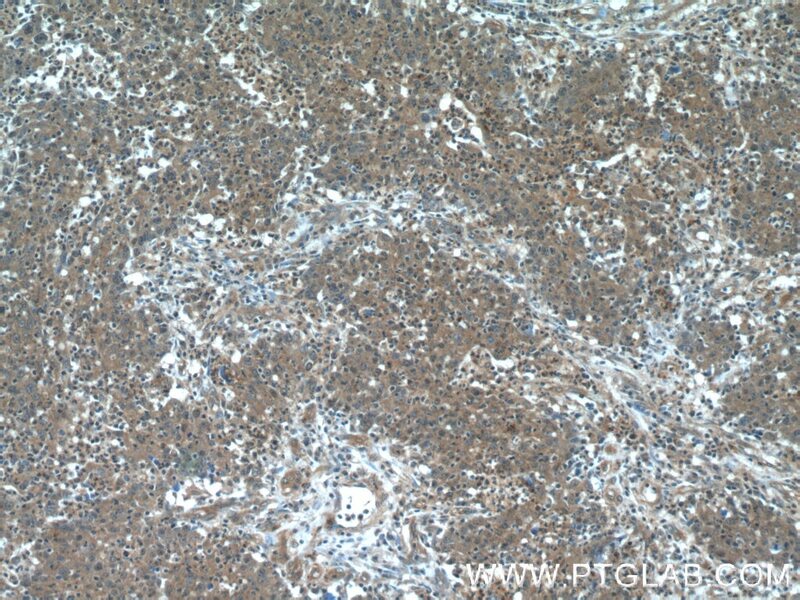 IP Result of anti-Transgelin 2 (IP:60044-1-Ig, 4ug; Detection:60044-1-Ig 1:1000) with HEK-293 cells lysate 1000ug. 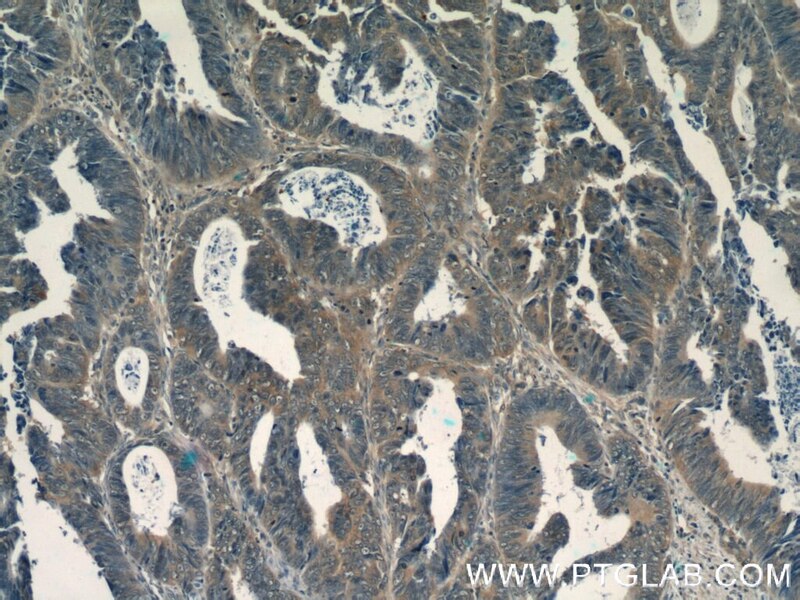 The transgelin family is a group of proteins that belong to 22kd actin-related corpnin superfamily. 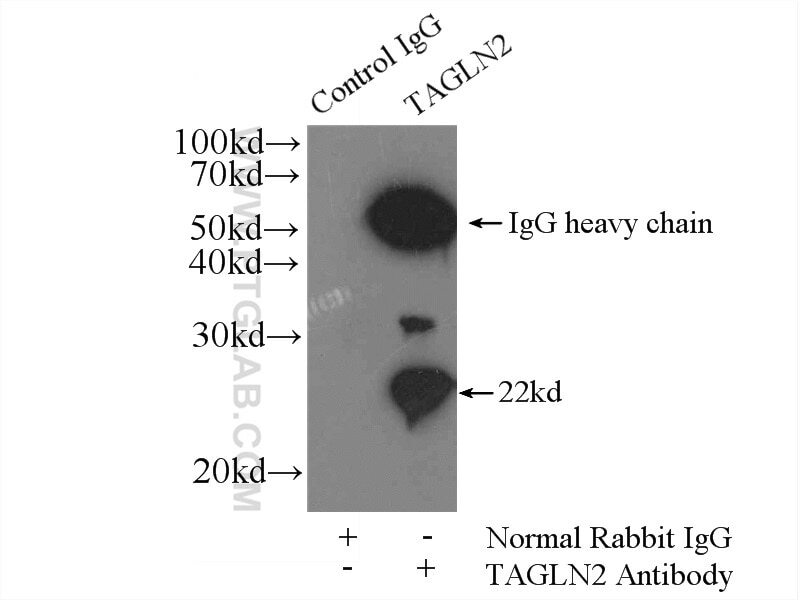 Of all three isoforms, transgelin 1 is the best characterized. 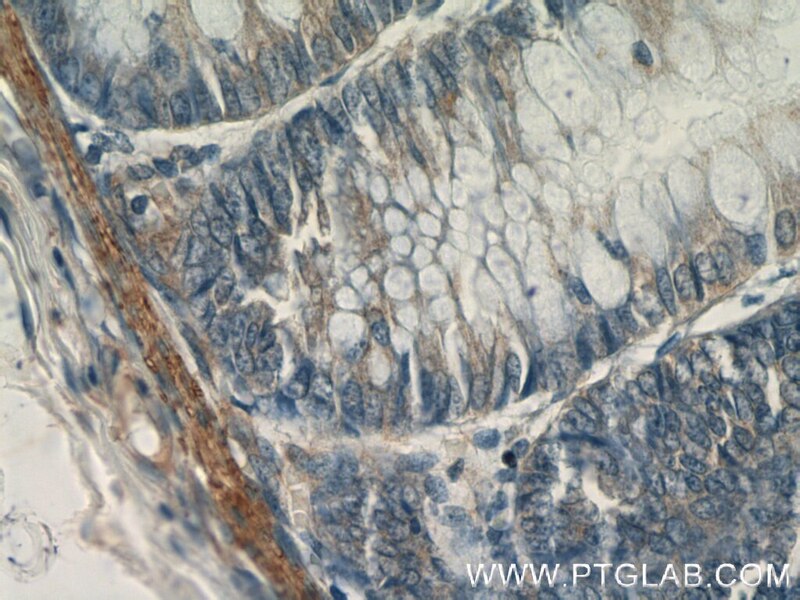 Transgelin 1, also known as SM22alpha, is a specific marker for differentiated smooth muscle cells. 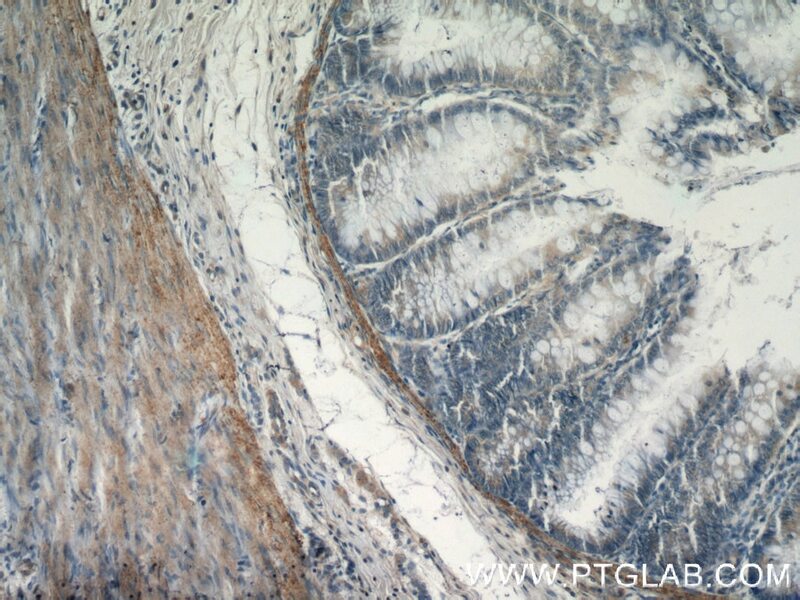 Transgelin 2, also known as SM22 beta, is expressed by both smooth muscle and non-smooth muscle cells in a temporally and spatially regulated pattern. 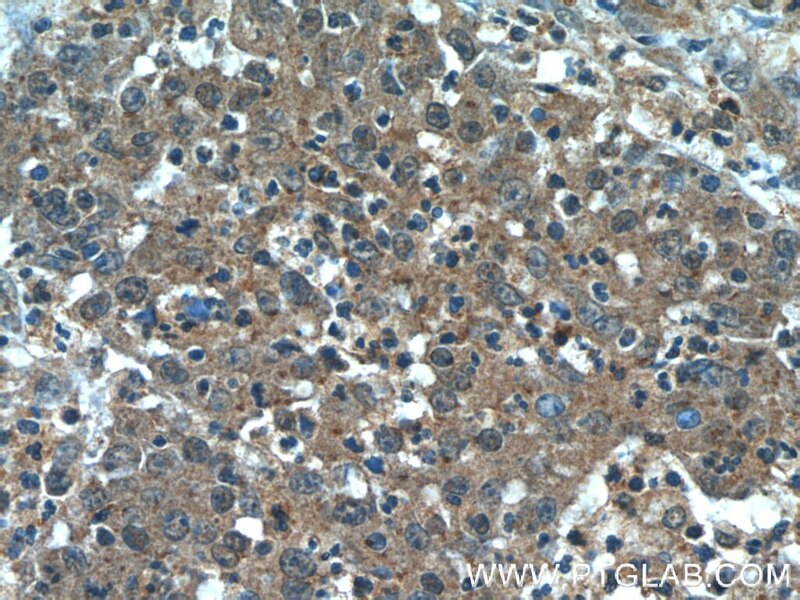 Trangenlin 3, also known as NP25, is only found in highly differentiated neuronal cells. 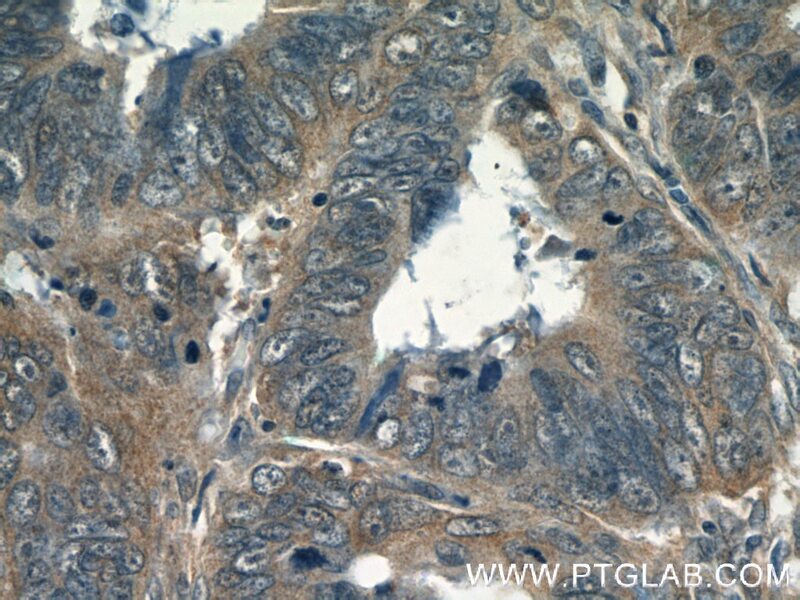 Our test result showed that this antibody Is specific to TAGLN2. It does not bind TAGLN1 and TAGLN3.